Balasz Takac is alias of Vladimir Bjelicic who is actively engaged in art criticism, curatorial and artistic practice. A large number of publications has been published on the work of Andy Warhol and the immense impact his artistic practice made on cultural history of both the local and the global context. 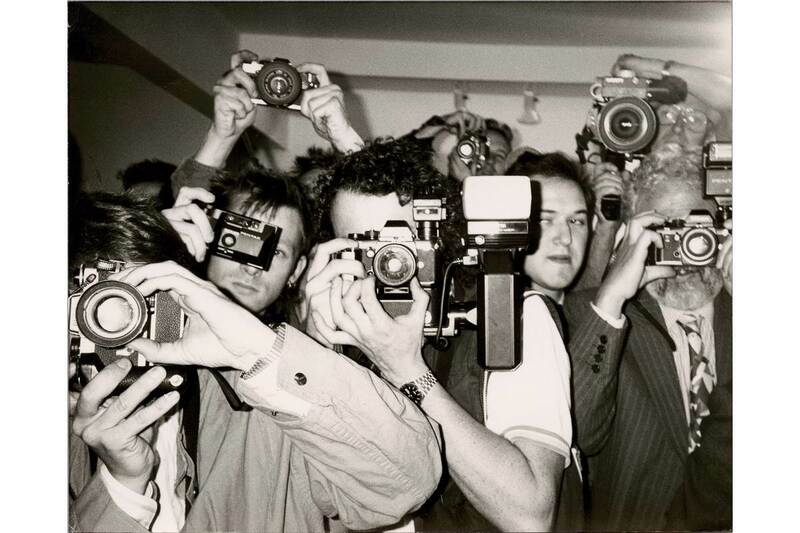 Aside from the artist’s early illustrations, famous silk screens, outrages happenings taking place in his Factory studio, and finally the Interview magazine, photography has an important role in Warhol’s activity, especially in his later years. 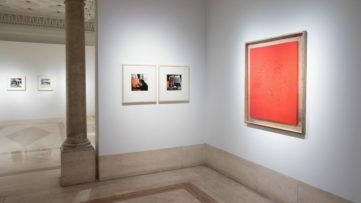 In order to explore the domains of his photographic oeuvre, the Cantor Arts Center is hosting an exhibition titled Contact Warhol: Photography Without End featuring three thousand and six hundred contact sheets and corresponding negatives made in the period from 1976 until his unexpected death in 1987. 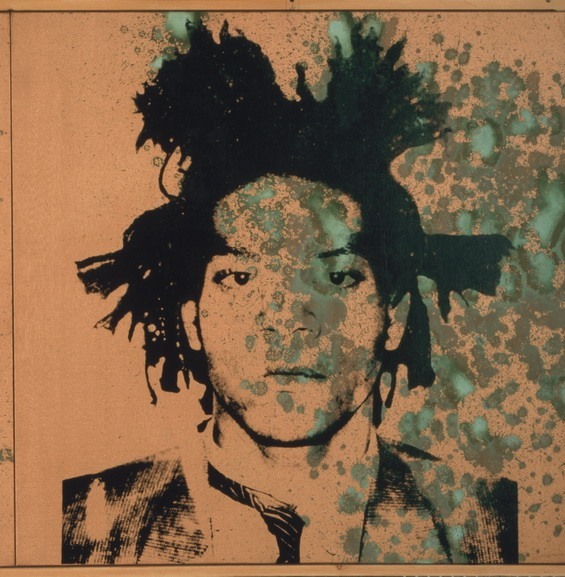 Curated by Richard Meyer and Peggy Phelan, the exhibition tends to explore Andy Warhol’s connections with the social and celebrity elite of his time – from Michael Jackson to Liza Minelli and Basquiat, as well as his fascination with the gay counterculture, by exposing contact sheets next to the most fully developed silkscreen paintings. The whole concept overlaps with the end of a two-and-a-half year digitization project directed by Cantor project archivist Amy Di Pasquale. Interestingly so, this outstanding archive of contact sheets will be available to the public through the Stanford University Libraries online database, while the entire collection of negatives and contact sheets will be available on the Cantor website. It is important to underline that the photographs have never before been displayed publicly. Along with the portraits of parties and celebrities, the photographs of drag queens and Fire Island parties, as well as the artist’s rarely seen, sexually explicit images will be on display. In addition to those works, there will be multiple portraits of Warhol’s boyfriend, Jon Gould, who was an executive at Paramount Studios and passed away of AIDS in 1986. Warhol quotes printed high on the gallery wall will mark each group of works in the show such as I love going out every night or Now it’s gay gay gay as far as the eye can see, and one particular word will be bolded to provide a moniker for each grouping. Finally, an interactive component with a large touch screen will be the highlight of the exhibition, so the visitors will be able to select one or more contact sheets from the archive. 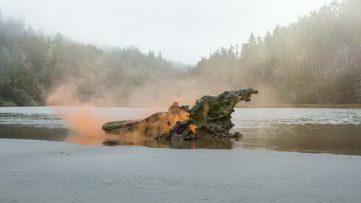 The upcoming exhibition is of great relevance since it will provide a different kind of insight in Warhol’s daily photographic practice and underline a connection with contemporary social media such as Instagram or Snapchat. 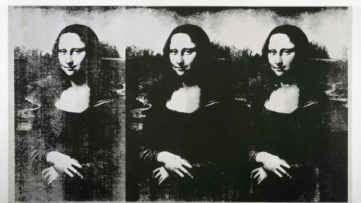 This exhibition, coupled with the ambitious digitization project, will advance scholarship on Warhol and the visual arts while also ensuring future access to Warhol’s prolific and important, but less studied, photography practice. The Cantor Arts Center, with its international community of students, academics, and visitors, is an ideal location to introduce this work to the public. Contact Warhol: Photography Without End will open at The Cantor Arts Center at Stanford in California from 29 September 2018 until 6 January 2019. In 2014, Stanford’s Cantor Center for the Arts acquired the 3,600 contact sheets from the Warhol Foundation. This book examines and documents for the first time these contact sheets and photographs―Warhol’s final body of work. Peggy Phelan and Richard Meyer analyze the contact sheets, never before seen, and their importance in Warhol’s oeuvre. Accompanying their text and other essays are reproductions of contact sheets, photographs, and other visual material. 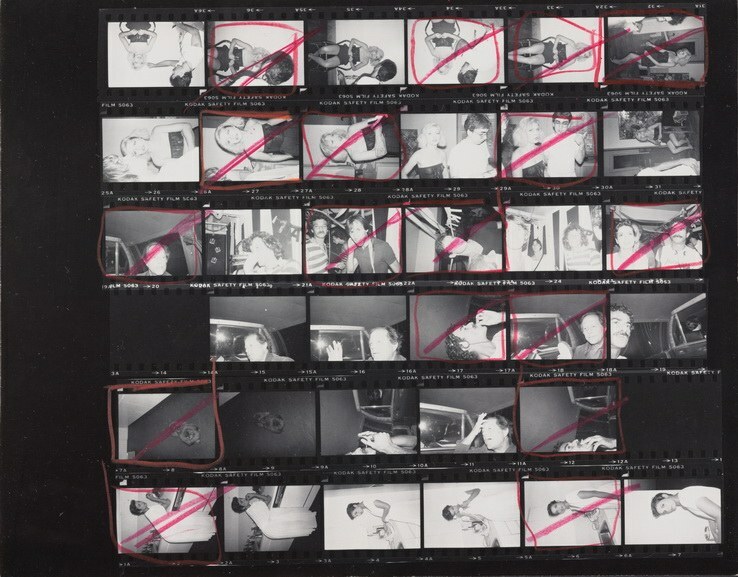 The contact sheets present Warhol’s point of view, unedited; we know where he was every minute because a photograph remembers it. 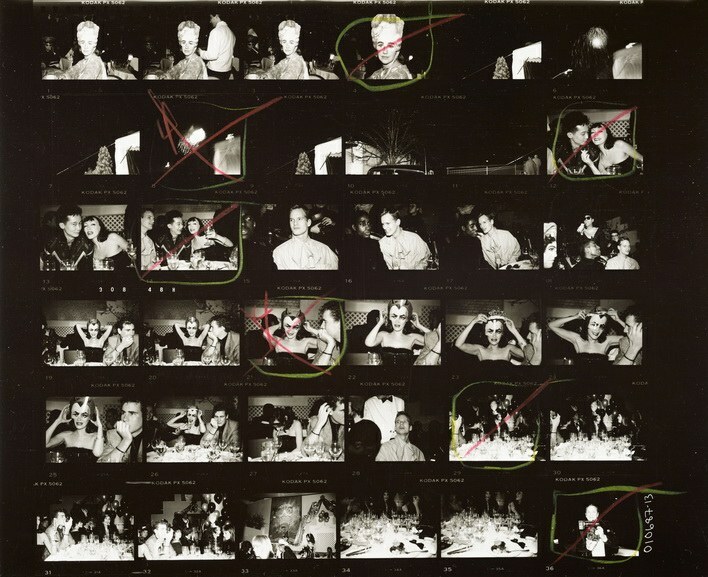 Featured image: Andy Warhol – Unidentified Photographers, ca. 1981. Gelatin silver print. The Andy Warhol Museum, Pittsburgh; Contribution The Andy Warhol Foundation for the Visual Arts, Inc. © 2018 The Andy Warhol Foundation for the Visual Arts, Inc. / Licensed by Artists Rights Society (ARS), New York. All images courtesy Cantor Arts Center. Enrich Your Collection with Exemplary Photographs!